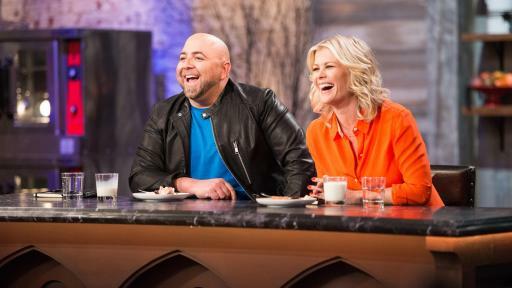 Zombies, mummies and monsters galore get in on the action on the return of the spookiest baking competition on Food Network, where seven terrifyingly-talented bakers compete to create the most hauntingly delicious desserts on Halloween Baking Championship, premiering Monday, October 3rd at 9:00pm ET/PT. 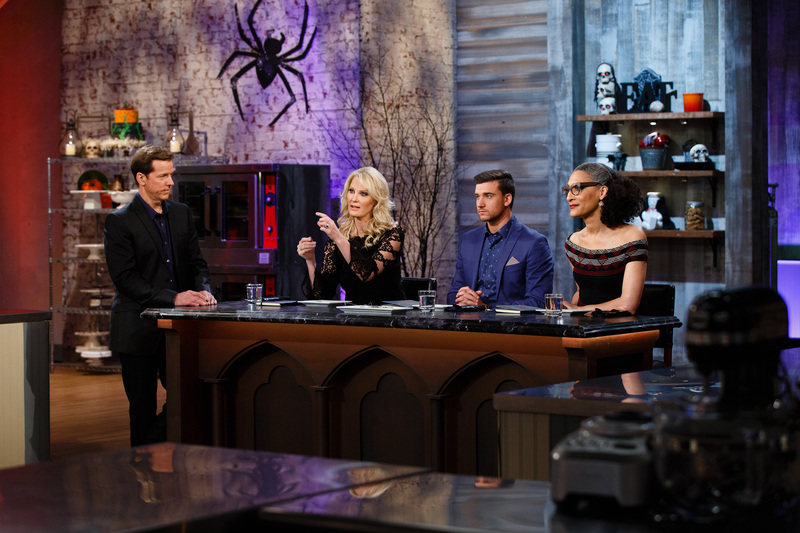 Throughout the five-week competition, comedian and ventriloquist Jeff Dunham and his sidekick, Walter, challenge the bakers’ abilities to create creepy crawly confections for judges Damiano Carrara, Carla Hall and Sandra Lee. 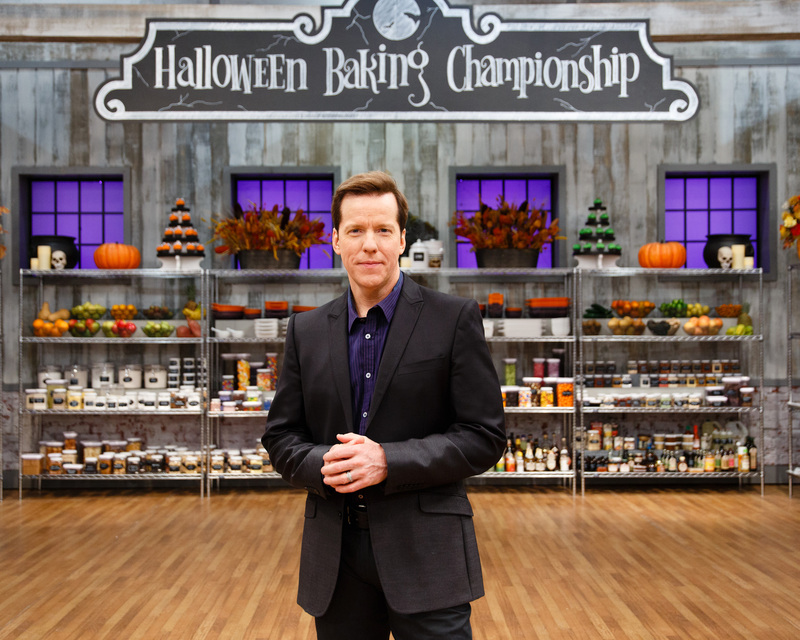 Only one baker with the most impressive treats will win the title of Halloween Baking Champion and take home the grand prize of $25,000. 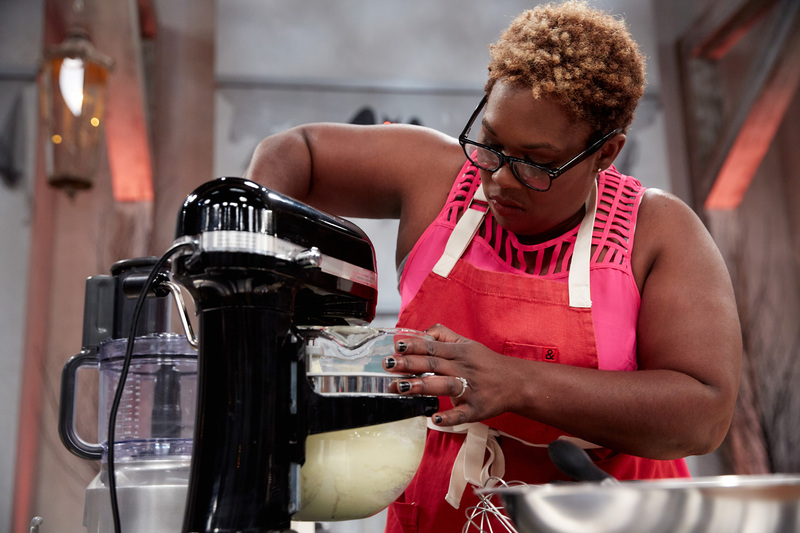 Each week on Halloween Baking Championship, the bakers face tough challenges from making bite-sized monster morsels, to wickedly-decadent desserts stuffed with trick-or-treat candies, as well as creepy clown cake-pops and goodies of ghostly graveyards. 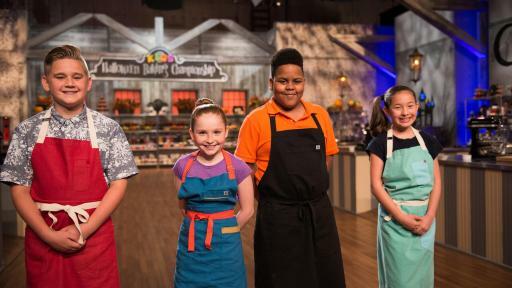 The last three bakers who impress the judges with their spellbinding sweets will face the ultimate challenge in the grand finale – baking, designing and decorating a haunted “gingerdead” house. 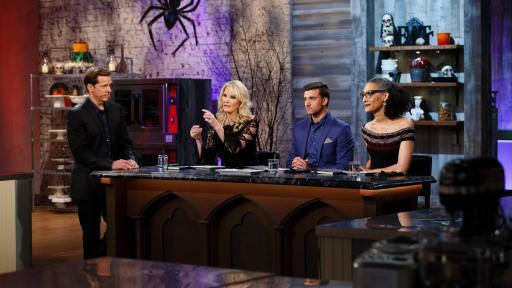 Fans can go behind the scenes of this spooky competition and see the creepy creations up close at FoodNetwork.com/BakingChampionship, and they can join the confectionary conversation on Twitter using #BakingChampionship. 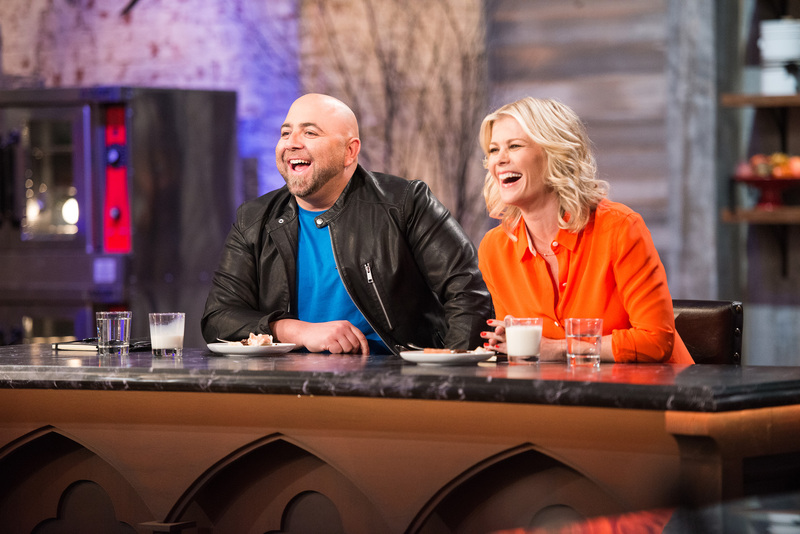 For even more scary sweets, on Wednesday, October 5th at 8pm ET/PT, Duff Goldman and Alison Sweeney host the first-ever Kids Halloween Baking Championship. 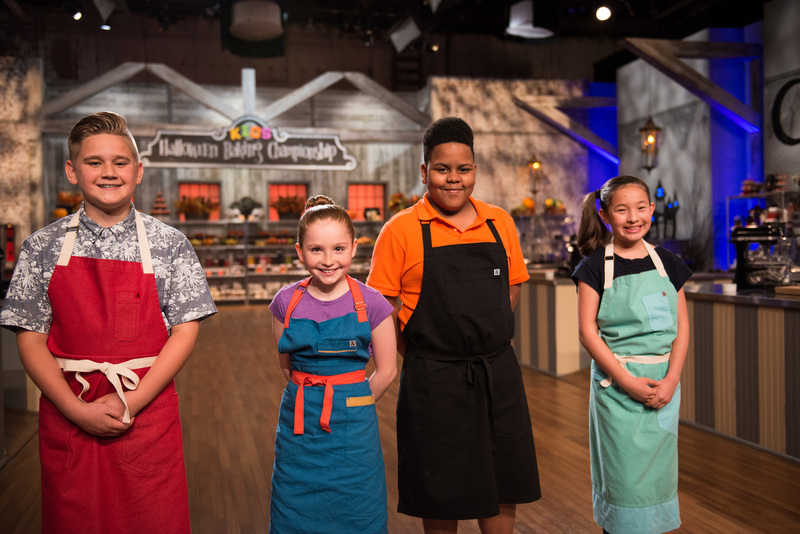 On this hour-long special, four fan favorites from Kids Baking Championship are back to bake their way through two chilling challenges for the chance to win $10,000, and the title of Kids Halloween Baking Champion! For kid-friendly Halloween recipes, spooky lunchbox snacks, and cute and creepy party ideas visit FoodNetwork.com/Halloween. 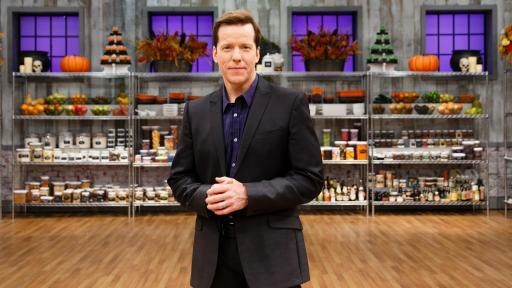 Don’t miss all the dreadfully delicious action this October! 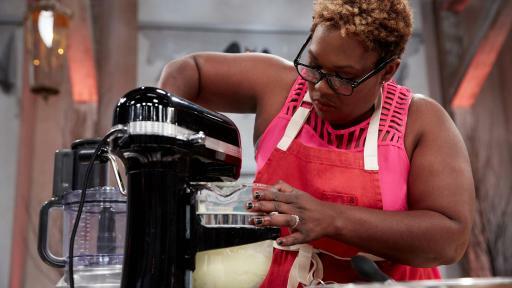 Halloween Baking Championship and Kids Halloween Baking Championship are produced by Triage Entertainment.